We offer Water Pretreatment Chemicals that are formulated from qualitative raw materials to suit the needs of our clients as per the international quality standards. These are basically used in domestic as well as in industrial purposes. - Liquid cationic polymers used alone as is or with alum. Alkaline cleaners are designed for removal of organic impurities like oil, grease and dust from the substrate. 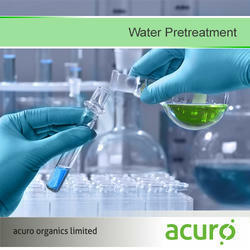 We offer pretreatment chemical as Alkali Cleaner Chemical which are made as per the demands of our clients. Our alkalies are also highly durable and reliable. 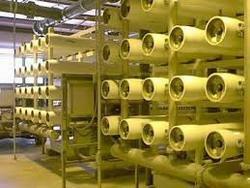 All these Alkali Cleaner are also cost effective and serve various industrial purposes. Presentation Pack: 500 ml , 1 lit. Being a noteworthy enterprise of this industry, we are offering a wide spectrum of Altranol JET ECO. We are the well-known firm of Powder Coating Chemical. Our patrons can avail this product in varied forms at nominal costs. These are processed as per industry standards.